The attack on the voters in Melbourne, posted and shared on the social networks is a shocking, ugly and serious violation of the election silence and pressure on voters. 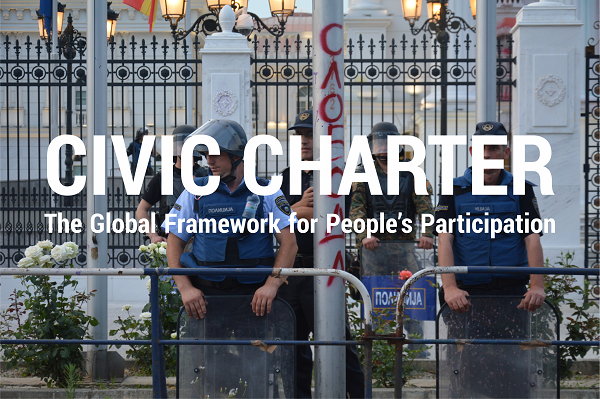 In the midst of election silence, this anti-democratic act is being abused on the social networks also in Macedonia. 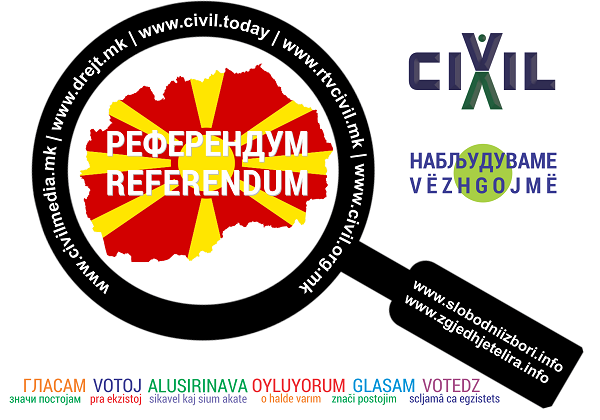 CIVIL most strongly condemns the violation of election silence and demands from the institutions to decisively prevent any violation to the Electoral Code, violation of election silence, vote-buying and pressures on voters in any form! 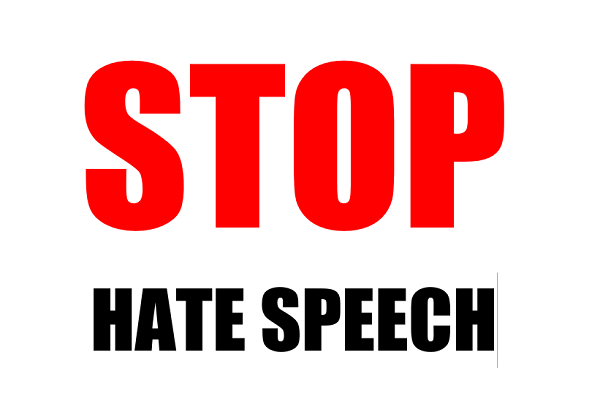 Hate speech has to end! Violation of the referendum silence was noted in Radisani during the afternoon and evening hours on September 28. The streets, especially bus stops were flooded with flyers of I Boycott, and the agitating against the referendum continued in the evening hours. CIVIL is also reacting to the extremely insulting content regarding gender issues. Part of the propaganda material of the boycotters has contents and messages that are very insulting to women. The Levica (Left) party is also violating the election silence. 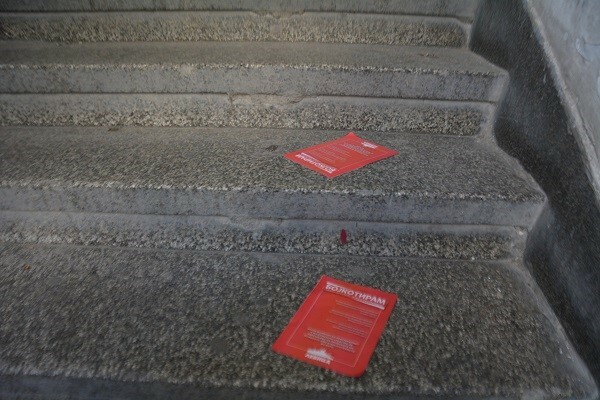 Flyers signed by Levica with the message “I Boycott” were thrown in building entrances in the center of Skopje, including CIVIL’s main office in the morning hours on September 29. 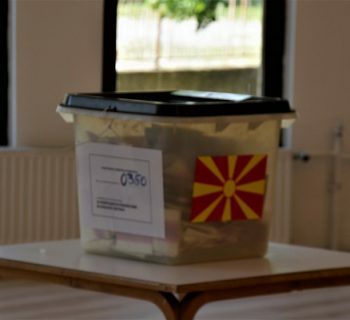 Officials of the VMRO-DPMNE Municipal Committee are violating the election silence in Prilep. They are posting on their Facebook profiles contents against the referendum. 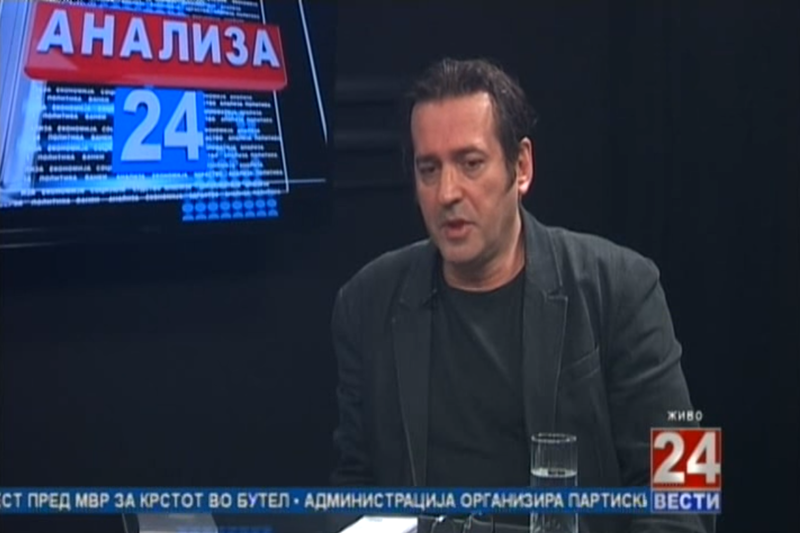 Specific violation of the election silence is also performed by a party official in opposition in Veles, who in the comments of a certain content on Facebook is conducting propaganda. 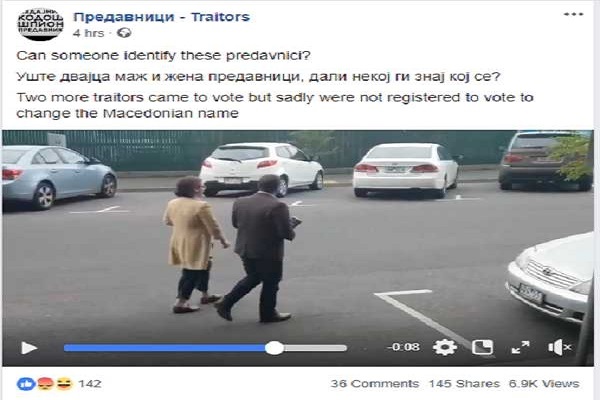 Violation of election silence is also noted on the Facebook page of the party Edinstvena Makedonija (United Macedonia), where in election silence videos are published with propaganda contents of their rally in the Municipality of Jegunovce. 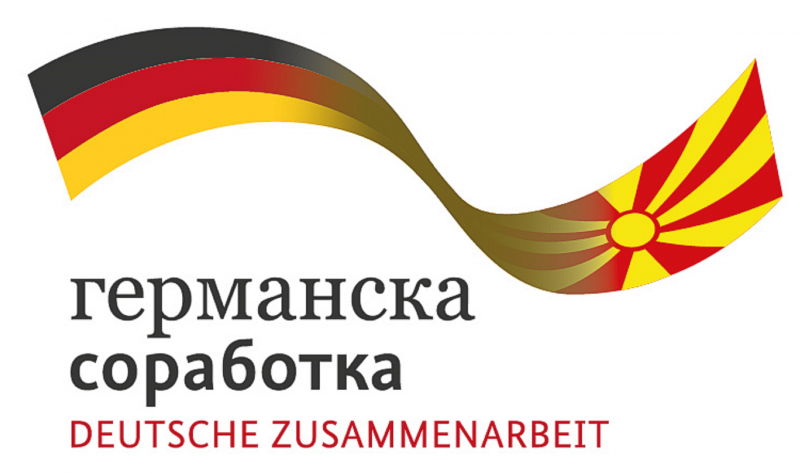 Furthermore, violation of silence is noted on the Facebook profile of one of the leaders of the Tvrdokorni. 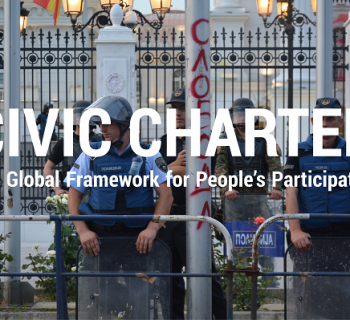 Our long-term observers received reports from citizens on agitating in the Municipality of Lozovo, by activists of SDSM during the silence, on September 28. In several private firms in Gevgelia, in the ownership of a family that supports the boycott, in the past several days, as well as during the referendum silence, open pressure is conducted on workers not to vote. “If you go to vote, do not come to work”, is the main message of the owners according to the testimonies to which CIVIL’s observers came across. 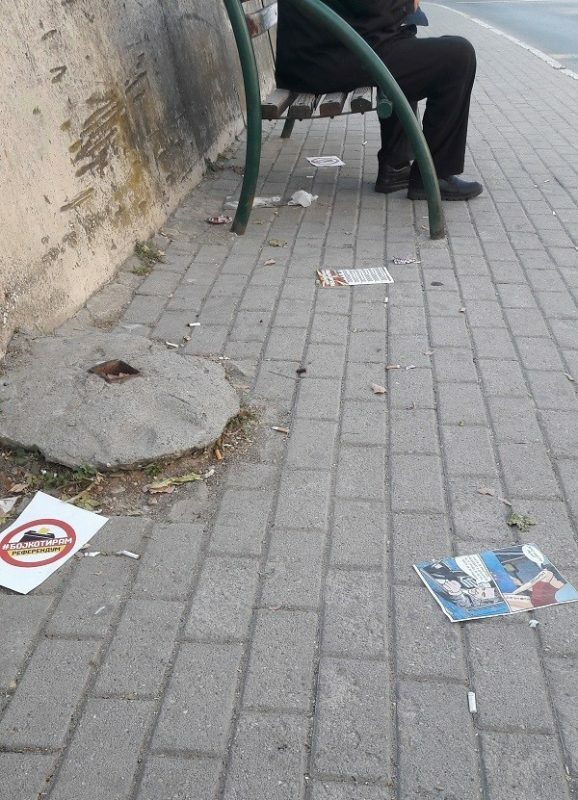 Violation of election silence by structures that support the boycott, in addition to Center, Butel and Prilep, is also noted in in Stip, Kocani, Probistip, Gazi Baba and several other municipalities throughout the country. 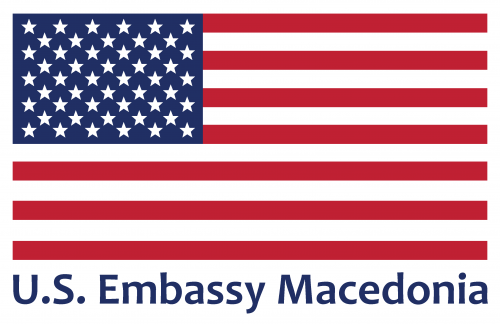 CIVIL’s Team for analyses and coordination is processing thirty more reports from all over Macedonia. It is obvious that this campaign is largely relying on the social media, such as Facebook, Twitter and Instagram. The election silence is violated precisely through the social networks, while the effect of interference and pressures on voters is multiplied specifically through them. All possible shortcomings are used and the lack of legal restrictions, in order to lead a dirty political fight, outside of all democratic and ethical norms. As an organization for human rights and freedoms, founded in 1999, CIVIL advocates for maximum respect for the right to vote, and encourages citizens to use that right. 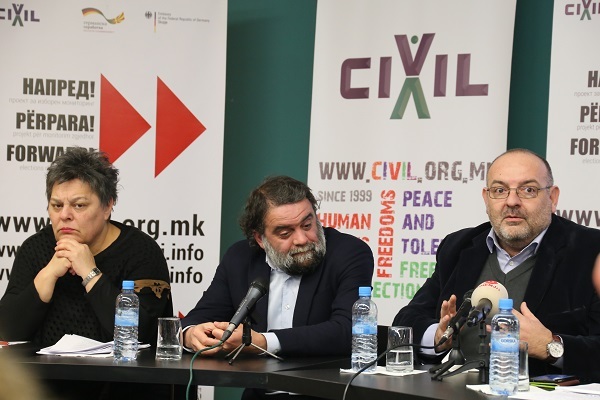 CIVIL is not running a campaign, neither FOR or AGAINST, and also recognizes the right of voters to abstain, but strongly opposes hate speech, pressures and vote-buying. 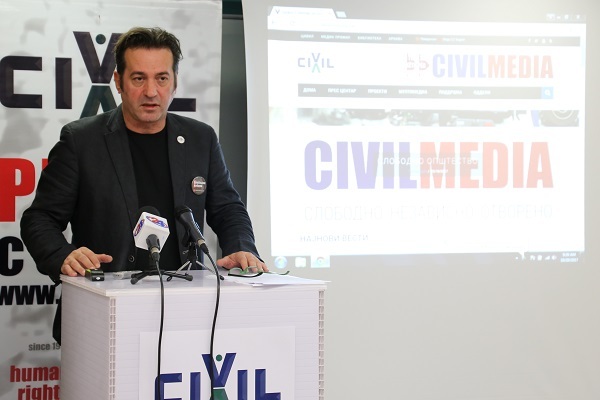 CIVIL is calling on the citizens to report vote-buying, pressures and threats on the online application on the website Free Elections, or on the following telephone numbers: 02 / 5209 176, 070 / 461 480. CIVIL’s Team for analyses and coordination will open a press center on Sunday, September 30, which will work from 6 am until midnight.